Teens Jack, Marco, Aly, and Cass begin a quest to find seven pieces of Atlantis&apos;s power that were hidden long ago and that will, if returned to Atlantis, save them from certain death due to the genetic abnormality that also gives them superior abilities. After a traumatic accident removes his telekinetic ability, or psy, twelve-year-old Taemon is exiled to the "dud farm," where he is surprised to find kind, open people who enjoy using their hands but there are also mysteries at the colony and when Taemon unwittingly leaks one of the secrets he must find the courage to repair the damage, even if it means returning to the city from which he was banished. "Superhero geek Evan survives a supervillian&apos;s death ray, and is sent to the Academy for Metahuman Operatives. Unfortunately, instead of fighting bad guys, Evan finds himself blacklisted, and on the wrong side of the school&apos;s director. Can he convince his semi-retired has-been mentor to become a real hero once again?" -- Provided by publisher. 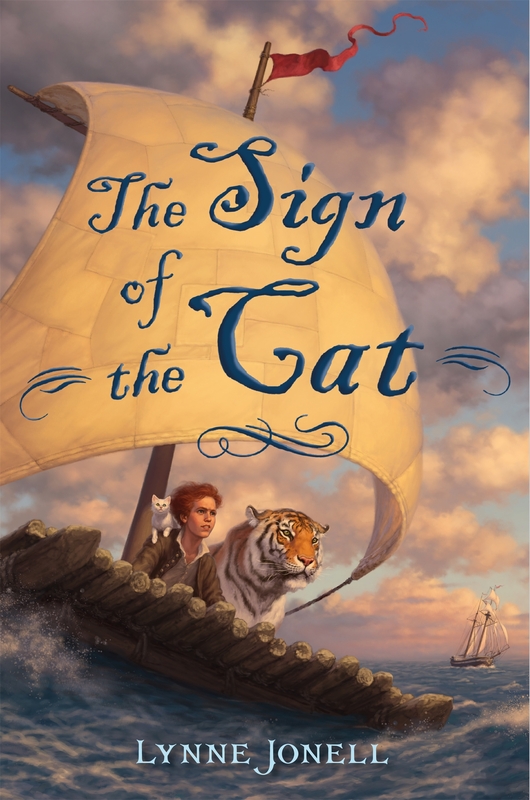 Duncan, eleven, is very smart with the rare ability to speak Cat, but his mother has always insisted he appear only average, and when a perfect test score draws attention to him, he not only discovers the wisdom of his mother&apos;s rules, he finds himself crossing the seas on a quest for his true identity. The Republik prepares to mount another attack when Taemon&apos;s deception is revealed, a situation that further strains his bond with archon unit leader Gevri.